Over the past decade, there has been a significant shift in the usage of technologies. 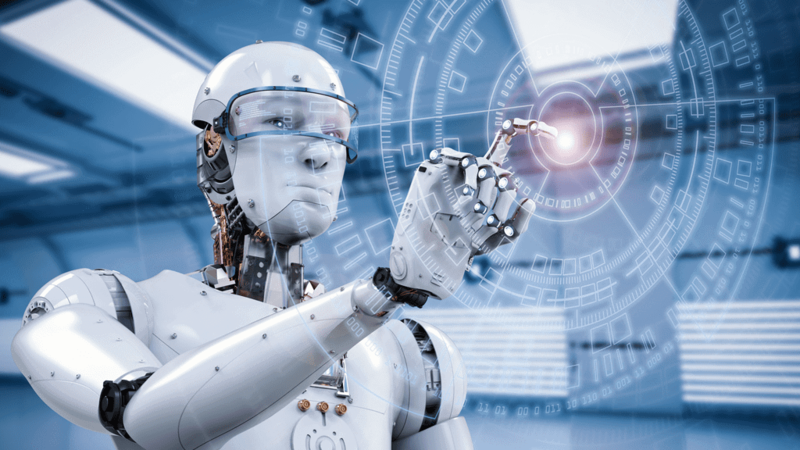 Businesses are rapidly embracing business process automation solutions based on smart technologies such as Robotic Process Automation (RPA) and Artificial Intelligence (AI) over conventional IT solutions. The primary reason for such exponential market growth and the rapid adoption of RPA technology is the benefits it can deliver; improved productivity, 100% accuracy, enhanced compliance, reduced costs and better customer experiences. RPA solutions automate business critical processes that are rule-based and time-intensive. Large enterprises have a wide range of such complex operations consisting of repetitive and mind-numbing tasks. 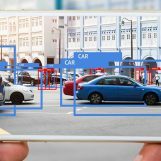 When these tasks are performed by software bots, more can be achieved in less time with increased accuracy. If employees need to manage data from multiple systems to complete a single task, they are bound to get frustrated and make mistakes. Software bots can help, automating repetitive and time-intensive tasks by interacting with multiple interfaces in the same way humans do. Businesses want to deliver better customer experience and increased operational efficiency but there are hundreds of disparate systems and applications, many are lacking documentation and well-defined integration points. RPA, a stand-alone solution, takes a non-invasive approach to integrate existing legacy systems and helps to avoid time-consuming and costly custom IT projects. It becomes extremely tedious to manually record every activity performed to complete a job and later trace them for audit and compliance needs. When implemented to perform these activities, an RPA solution provides a complete audit trail for future traceability. Software robots can be programmed to perform all the pre-specified tasks to deliver accurate and timely output with minimal errors, allowing companies to achieve process accuracy, enhanced compliance, reduced risks and better auditability. 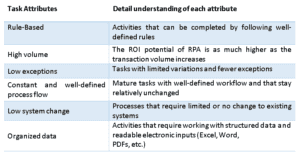 Once the need has been identified, the next step is to determine the scope of RPA implementation by looking for the attributes that make the task or an activity eligible for RPA use case. Are you interested to learn more about why and when you should embrace robotic process automation technology and how to effectively utilize it to digitize operations and simplify processes for your business? Register and join a webinar on Robotic Process Automation Technology – Enabling Digital Process Transformation today. Alan, a proven technology leader, and entrepreneur has worked with a wide range of enterprises. He is an expert in designing technology strategies that maximize business resources with a focus on process optimization and automation to deliver optimal business results.